Since April 2016, I have been documenting by boat the treasures of the Dead Sea, gathering new dramatic geological phenomena and measuring the constantly receding water level. My mission is to share the incredible beauty of this world heritage site, while sending out alarm bells on how quickly the sea is vanishing before our very eyes. 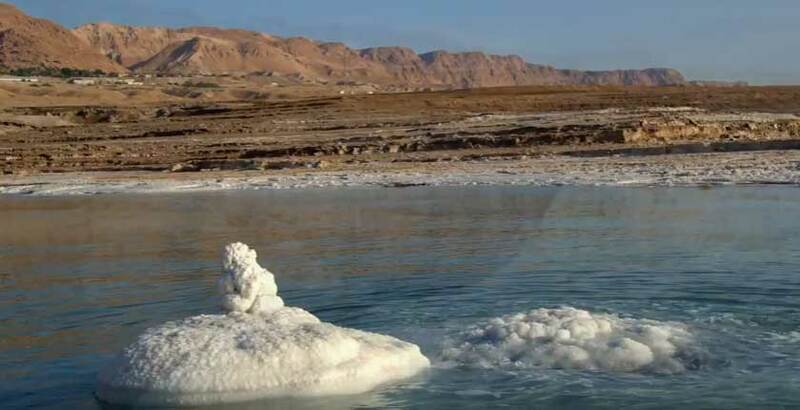 Scientists are now saying, that if something isn’t done immediately, all that will remain of the Dead Sea in the near future will be a mere small pool of salt water. To date, I have taken thousands of photographs of this lowest place on earth and have put together a carefully selected photo exhibition that will help inform, educate and inspire audiences from around the world to visit and to partake towards healing this world phenomenon- the magnificent Dead Sea.